Do you enjoy dusting? 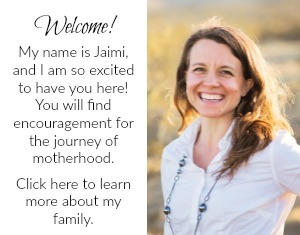 Would you enjoy it more if you knew you were helping to eliminate toxins from your home? 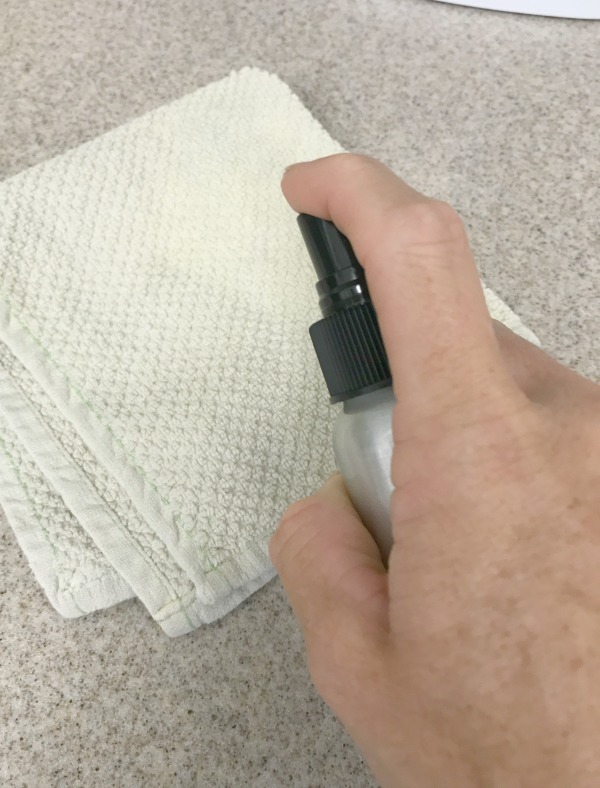 A DIY dusting spray can add a tad more enjoyment to your dusting, or if you are like me at least help you dust regularly! According to the Environmental Working Group, many chemicals end up in household dust. In 2013 the Environmental Working Group (EWG) nominated it’s 12 worst hormone-wrecking chemicals calling them the “dirty dozen” list of endocrine disruptors. They include: BPA, Dioxin, Atrozine, Phthalates, Perchlorate, Arsenic, Lead, Mercury, PFCs, Glycol Ethers, Organophosphate Pesticides, and Fire retardants. Harmful chemicals are everywhere, so what does that mean for your body? Studies show there are as many as 420 natural and man-made chemicals known to or likely to cause cancer in blood, urine, hair and other human samples. Arsenic, lead, nitrate (a breakdown product of the insecticide DDT) and chloroform were found in nearly every single person involved in this study. Benzene, which is widely used to manufacture plastics and synthetic fibers were found in over half. Endocrine Disruptors: Chemicals that may interfere with the body’s endocrine system and produce adverse developmental, reproductive, neurological and immune effects in both humans and wildlife. Carcinogens: Identified by their ability to cause cancer in exposed workers, other human populations or in test animals. Bioaccumulation: Refers to the accumulation of substances such as pesticides or other chemicals in an organism. AKA “Body Burden.” Continuous exposure to toxic substances overloads our natural detoxification systems and leads to a buildup in our body. Everything in our home has an impact on our environment. Just think about that for a moment. Think about what you put in and on your body. Think about what we dump into our environment. We are a product of our environment and it’s time to change what we “dump” into ourselves and our homes! As a mom I am always concerned about what my kids pick up off the floor. I have never considered the toxicity of the dust in our home. 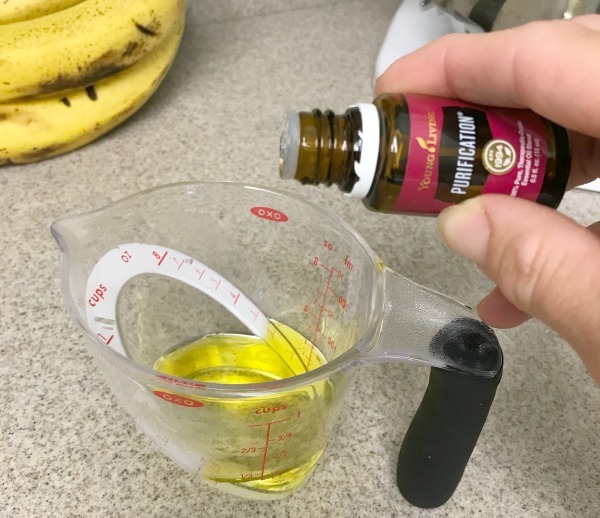 Try this DIY dusting spray with any one of these essential oils to not only help your home smell better, but be less toxic as well. 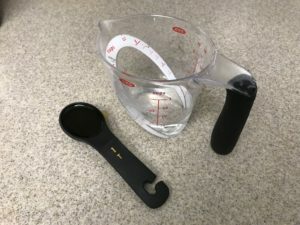 Measure vinegar and olive oil. 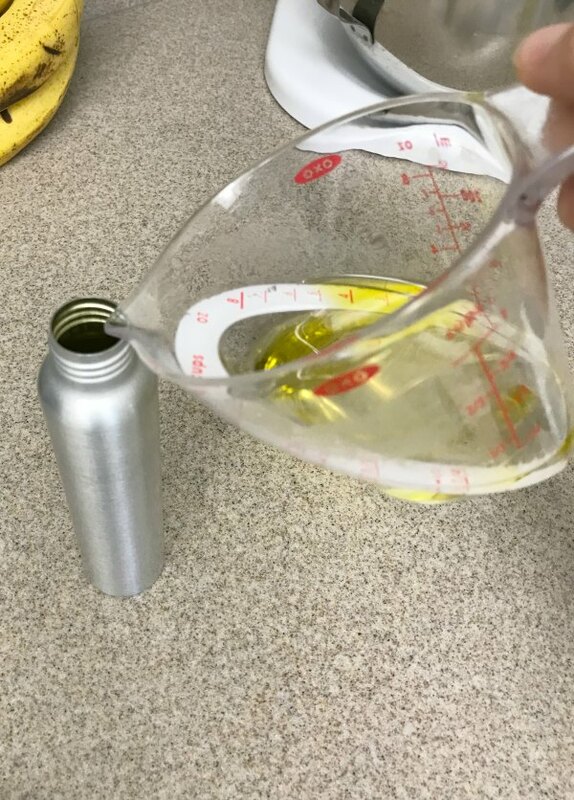 Pour olive oil into vinegar. Add essential oil. Pour mixture into your metal spray bottle. Apply the spray cap and give it a little shake to combine. 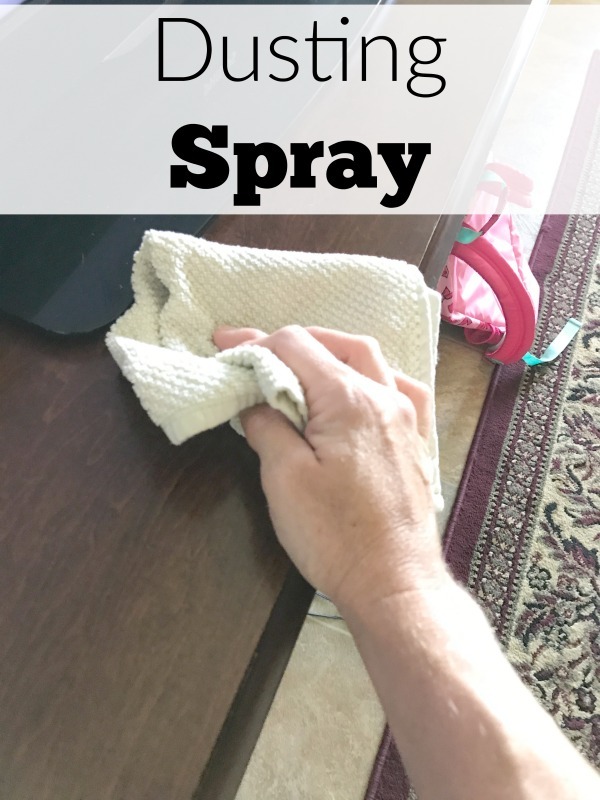 Wipe down furniture and other dusty surfaces. The olive oil will help condition your wood and we know the power of vinegar as a natural cleaner. 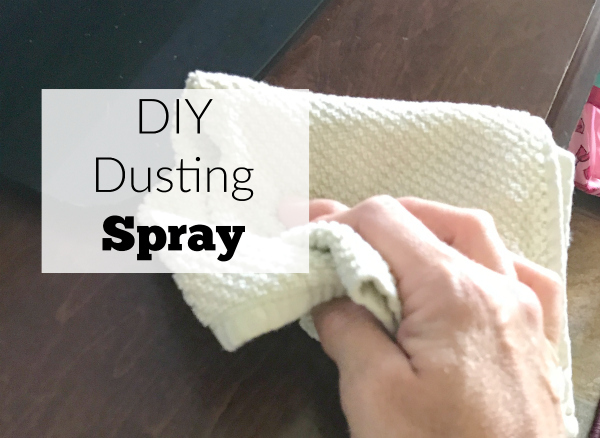 Great essential oils to try in the DIY Dusting Spray are Melrose, Purification, Thieves, Lemon, or Orange. They will all make your house smell unbelievably fresh and clean. Not all essential oils are created equal. I buy my essential oils straight from a company that has a Seed to Seal purity guarantee. They own their own farms, oversee the entire growing, distilling and bottling process, and do not let anything synthetic get near the plants or oils at any point in the production process. 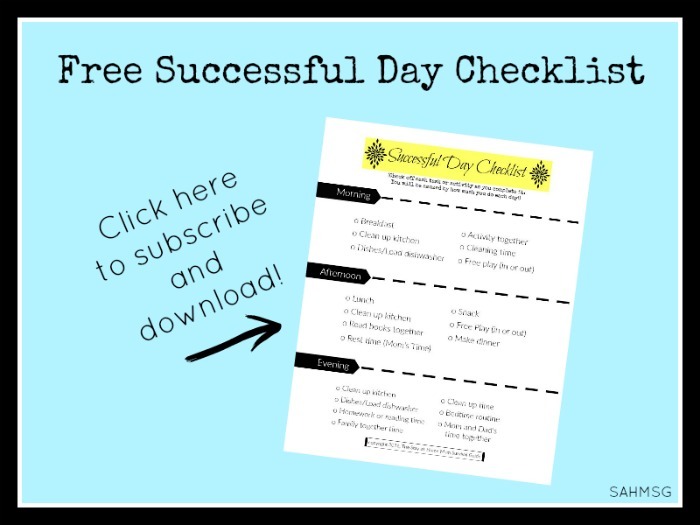 They are so safe that you can actually ingest many of these essential oils! What we put in our skin affects our health more than what we put in our mouths. Our skin is our largest organ, and yet it is one of the most overlooked and underappreciated systems in our bodies. Cosmetics, fragrances, and other personal care products are a possible source of human exposure to potential endocrine disrupting chemicals such as phthalates, parabens, and phenols. 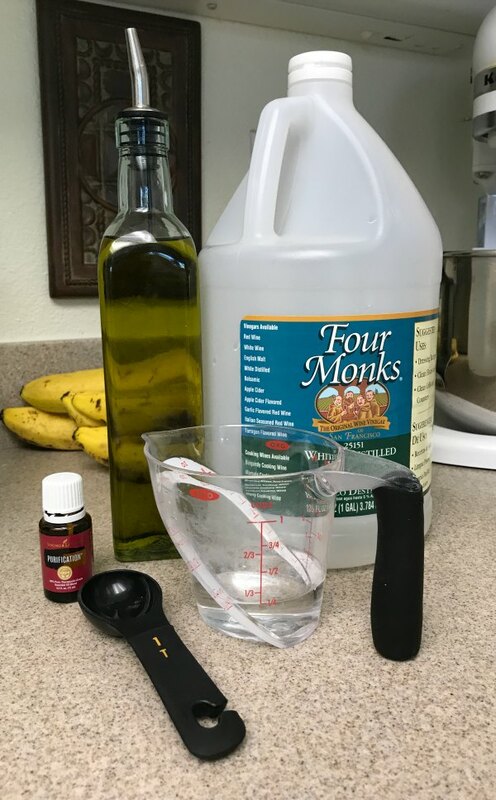 Luckily you have access to safer alternatives such as my favorite Natural All Purpose Cleaner, simple tips for using essential oils, and DIY creams that leave you with nothing but natural ingredients going on your skin! In the end, remember where all of these poisonous substances go: in our bodies and in our environment! 1. Become aware of toxins – what and where they are found. 2. 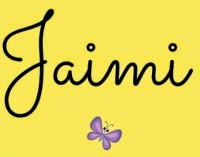 Stop buying harmful cleaning and personal care products – read your labels! Begin by replacing most frequently used items first and by replacing things used on those most susceptible such as children. 3. 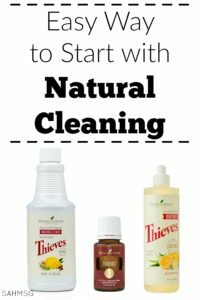 Use natural alternatives in all areas of your home from the kitchen, to the bathroom, to the laundry, to the family room and in your personal care and cosmetic products. 4. Focus on things you can control and be aware of things to avoid. Here are a few non-negotiable items you can take control of: Air Freshener, toothpaste, hand and body wash, dish soap, household cleaner, laundry detergent, dryer sheets, and food. 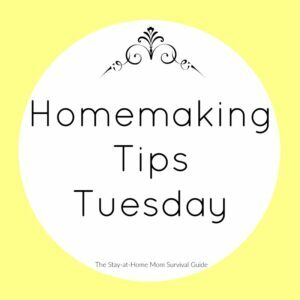 What is your favorite cleaning product to DIY? Thank you for stressing the importance of being SAFE! Some we don’t always remember that skin is an organ. So incredibly true! We really are putting on our skin products that should not be there. I’m grateful for pure options.